Members: Login and then search the KRPA Commercial Membership Directory for your purchasing needs. Email Erika Devore with questions. Have something in mind you don’t see in our Corporate Partnership Brochure? 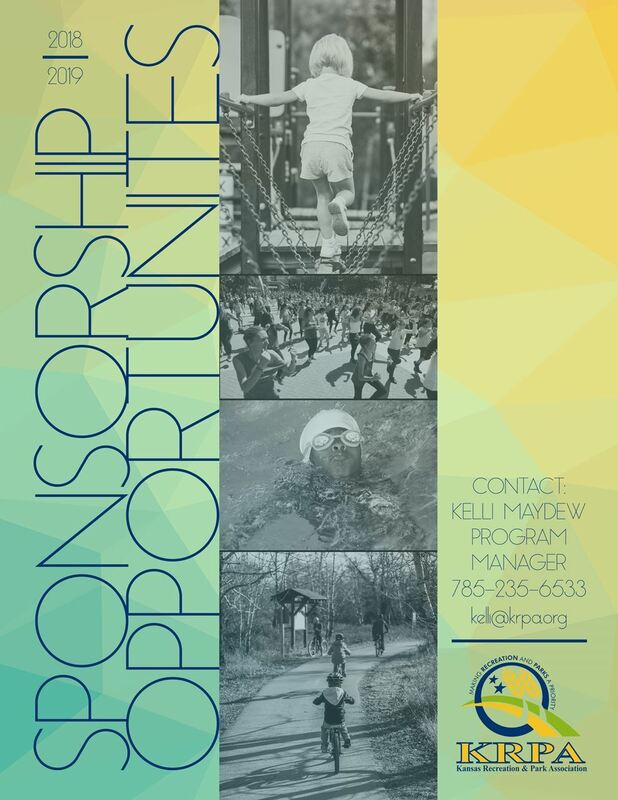 Email Erika Devore, KRPA Executive Director or call (785) 235-6533 to discuss your own creative promotional concepts to better fit your exposure goals.